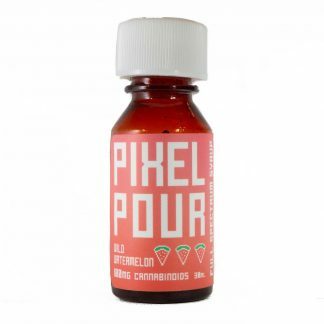 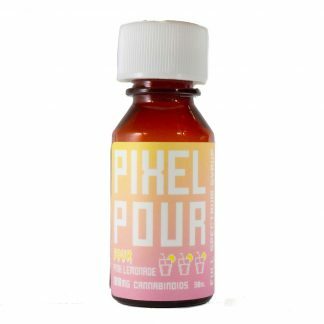 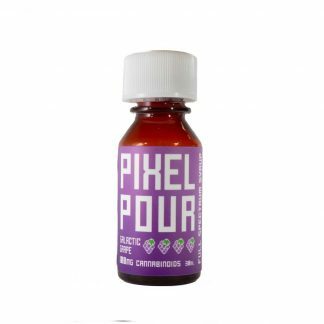 Experience the juiciest custom-blended terpene based flavors with Pixel Pour. 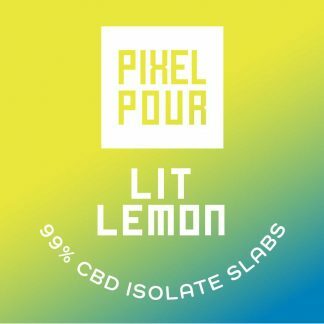 High CBD Vapes and Slabs are made with 99% CBD Isolate and no other cannabinoids. 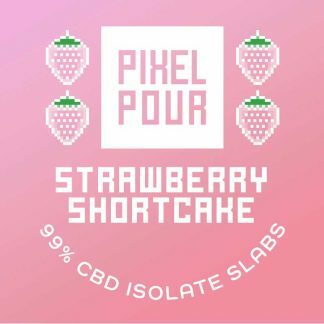 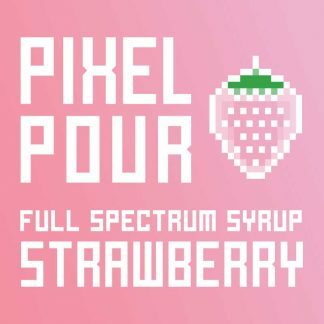 Pixel Pour’s CBD syrups are made with full-spectrum Colorado hemp distillate and agave nectar – no high-fructose corn syrup!